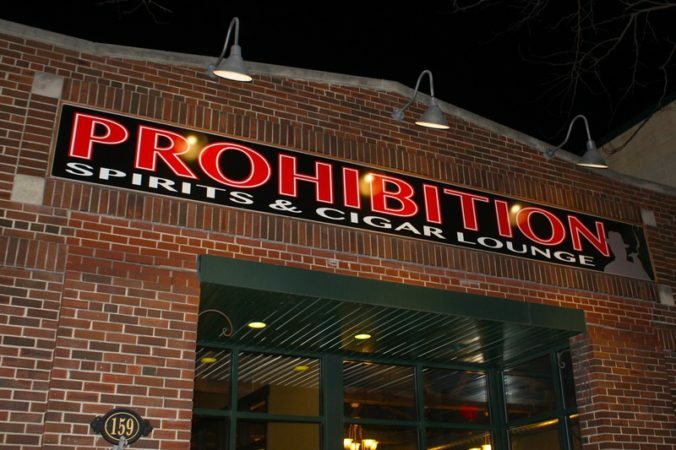 Whether you are looking for a cigar lounge in Green Bay, a cigar bar in Green Bay, or simply a great place to pick up a cigar in Green Bay, Prohibition Spirits and Cigar Lounge in the hearth of the Broadway District in Green Bay is the place for you! We offer a relaxing lounge where you can enjoy a smoke and drink with friends, a premium spirits bar where you can sample some of the best bourbons, scotches, rums, tequilas, gins, and cognacs, and the best humidor in Green Bay and Northeast Wisconsin! 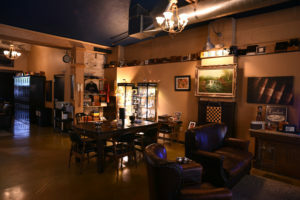 Prohibition Spirits and Cigar Lounge is open at 159 N. Broadway St. in Green Bay WI! You won’t find a more relaxing place to enjoy a great smoke and a drink! 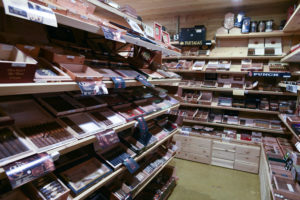 If you are looking for a fine cigar in Green Bay, we have an amazing selection of cigars! Our bar is an amazing 100 year old bar, and we have great drinks to add to it! If you would like to contact us you can send an email to info@titletowntobacco.com or complete our contact us form. We are the best place to enjoy a smoke in Green Bay! Thank you for your patronage! While you are here, enjoy our blog on cigars and spirits.